Prior to the highlight film here are a compilation of films we created for Emily & Brian. Here’s a sneak peek of this past weekend wedding in pasadena. 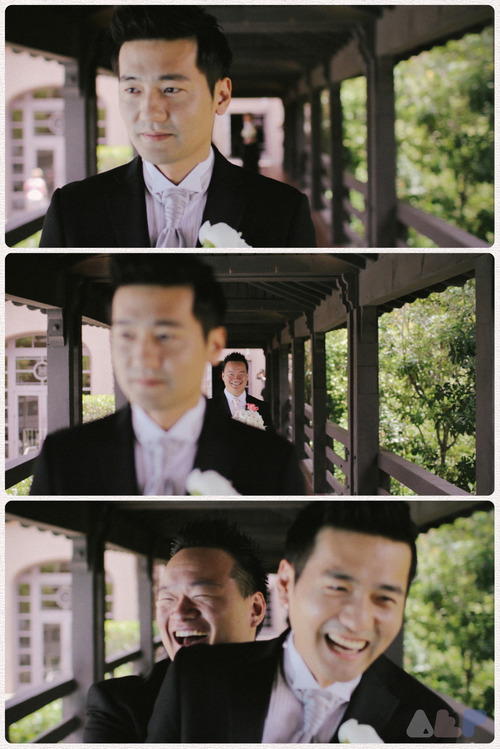 I felt a bit bad scheming the First Look with White August photographer/owner, Brian but at the thought of Peter (Bestman) stomping down the bridge at Langham Hotel to an anxious groom expecting to see his bride for the first time was priceless. Luckily Sanghak didn’t fire us after the first look and nobody was harmed…to our knowledge at least.